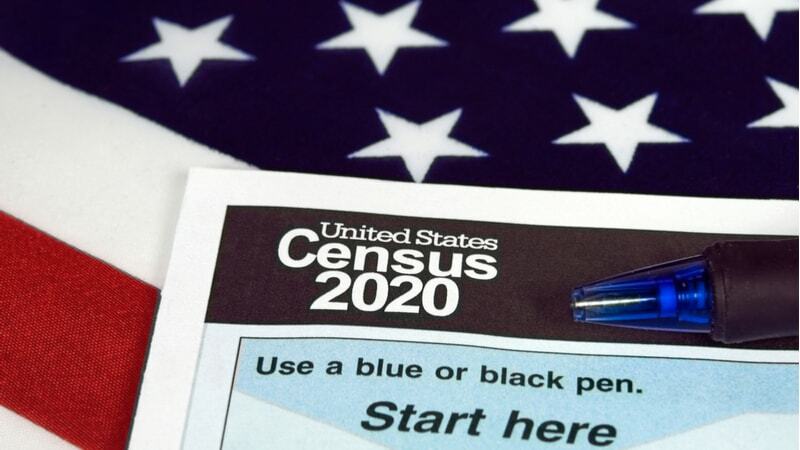 In a letter on Friday, Sen. Mike Enzi, R-Wyo., questioned Steven Dillingham, director of the U.S. Census Bureau, over how nearly $5 billion in IT costs are being managed by the Bureau. His concerns come as IT costs grew by $1.56 billion between October 2015 and December 2017. In the letter, Enzi asks the Bureau to provide an update on any progress it has made in filling IT oversight positions. Additionally, he asks what the Bureau’s plans are for ensuring that IT systems are fully tested on time and that any security weaknesses are addressed before systems are deployed. He also asks about what disaster-recovery measures are in place to ensure that critical IT systems and infrastructure remain available in the event of a significant cyberattack or service disruption. He requested that Dillingham provide his answers, in writing, by Feb. 15, 2019.